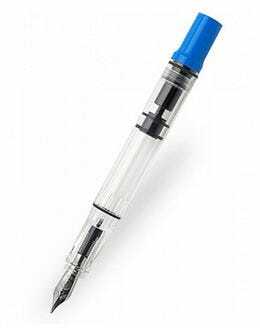 TWSBI fountain pens are highly regarded for their innovative piston filling mechanisms that make it quicker and easier to fill the pen with ink. 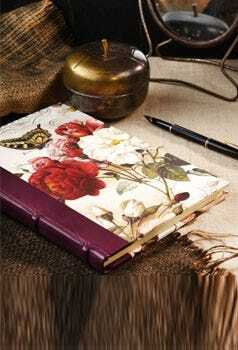 The GO range use a spring which pulls the ink up in an instant as the spring is released. Designed with transparent bodies so you can see the inner workings of the pen, TWSBI supply a toolkit with every pen so you can take it apart and clean thoroughly. The TWSBI ink bottle has an adapter that connects directly to the Diamond range for fuss free filling. 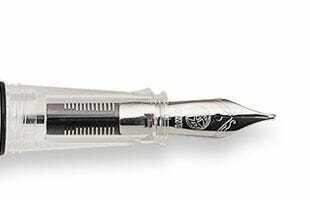 The TWSBI ECO fountain pen offers a superior quality piston-fill fountain pen at a wallet friendly price. 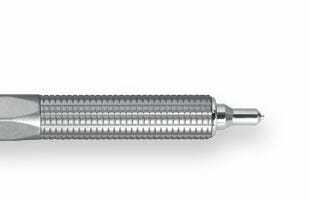 Distinctive styling is apparent through the hexagonal cap and matching piston twist tip, and the cylindrical barrel with gently tapered grip section. 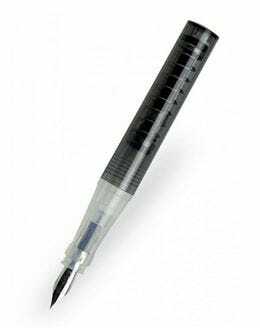 The demonstrator style transparent body allows you to see the piston fill workings and remaining ink levels, whilst a rubber O-ring, between the barrel and twist-off cap, ensures a secure, sealed closure, preventing leakage and drying. Available in extra fine to broad, and stub nibs. The TWSBI Diamond 580 features a striking diamond faceted barrel that prevents your pen from rolling off the table, whilst the transparent construction allows you to see the piston fill workings and remaining ink levels. 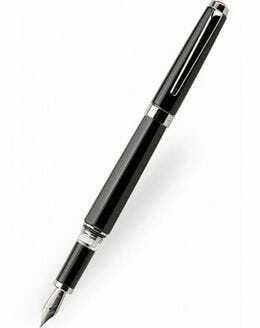 Sitting comfortably in the hand, this durable, lightweight fountain pen is finished with a screw-close cap and rubber O-ring to prevent leaks and drying. Match the Diamond 580 with the TWSBI Diamond Ink Bottle for an easy, fuss free filling experience. Available in a pocket and standard size, as well as a variety of nib sizes. 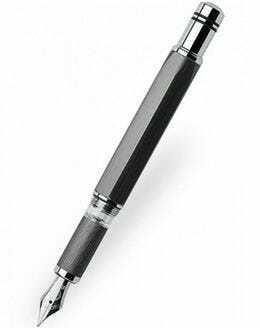 To use the TWSBI GO, unscrew the barrel, place the nib into your favourite ink and push down on the piston; the spring will quickly push the piston back up speeding up both filling and cleaning time. 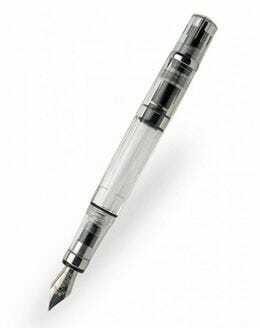 The TWSBI GO’s demonstrator style transparent body allows you to see the distinctive mechanism and remaining ink levels. The lightweight plastic barrel has been faceted to stop the pen from rolling off the table and in the absence of the traditional pocket clip, a small loop is provided to attach your pen to a key ring or lanyard. Available in extra fine to broad, and stub nibs. 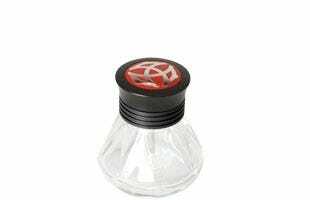 The VAC has an inbuilt vacuum mechanism that fills the barrel with a simple up and down of the plunger and helps prevent leakages by creating an internal seal when fully screwed in. 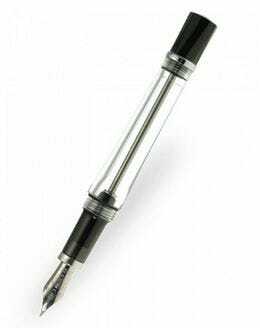 Whilst writing, unscrew the mechanism tip to break the seal and allow the ink to flow more freely. The VAC’s demonstrator style transparent body lets you to see the distinctive mechanism within and remaining ink levels, whilst the screw close cap and rubber O-ring create another seal to further stop leakages or drying. Available in a pocket and standard size, as well as a variety of nib sizes. The TWSBI Classic has a multi-faceted barrel preventing your pen from rolling off the table and creates a striking visual effect. A rubber O-ring is used along with the screw close cap to create an air tight seal and prevent the nib from drying, whilst the ink inspection window in the tapered grip section lets you know when you’re running low. A premium piston fill fountain pen without breaking the bank. Available in extra fine to broad, and stub nibs. The simply styled TWSBI Precision matches geometric design with premium craftsmanship. Durable and lightweight, the aluminium construction is finished in a smart brushed gunmetal colourway. The chunky hexagonal barrel sits comfortably in the hand, whilst the inspection window in the grip section of the fountain pen lets you know when you’re running low on ink. Completed with a screw close cap, sturdy pocket clip, and stainless steel nib section. Available as a fountain pen and mechanical pencil.